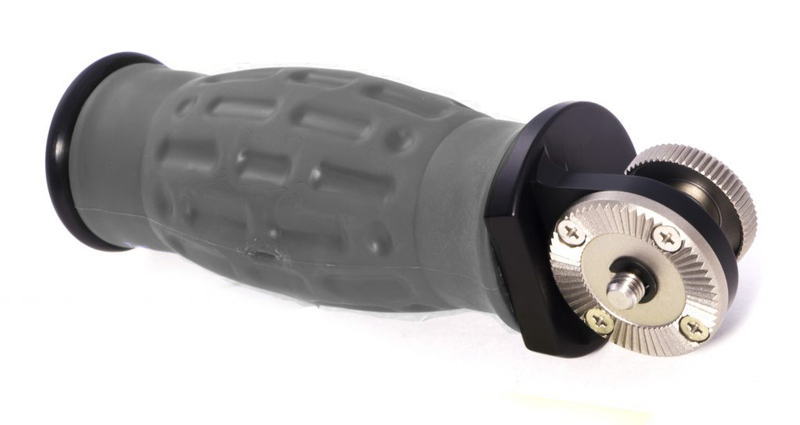 Spidergrips rubberized padded handle grip. Used durable molded Thermal-Plastic Elastomer for quality, long lasting padded hand grip. Box dimensions: 1.7 x 1.8 x 6 in.